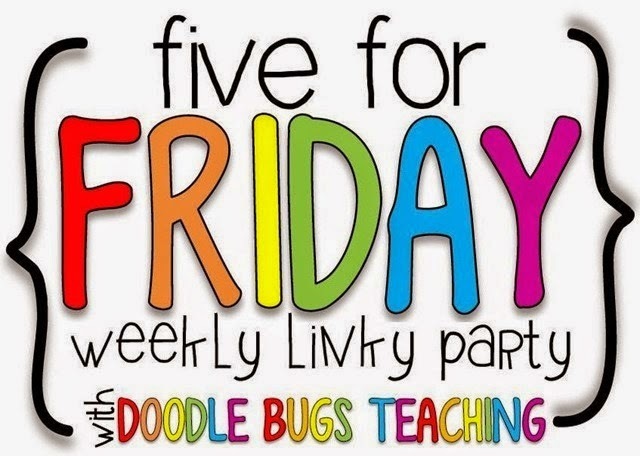 It's been some time since I have done a Five for Friday with Doodle Bugs Teaching! Since, my daughter moved from 5th grade to 6th grade, we now have 7 teachers. We must be a bit more creative in our fun little "we appreciate what you do," gift. (We will do a bigger gift at the end of the year.) So, for the holiday . . . 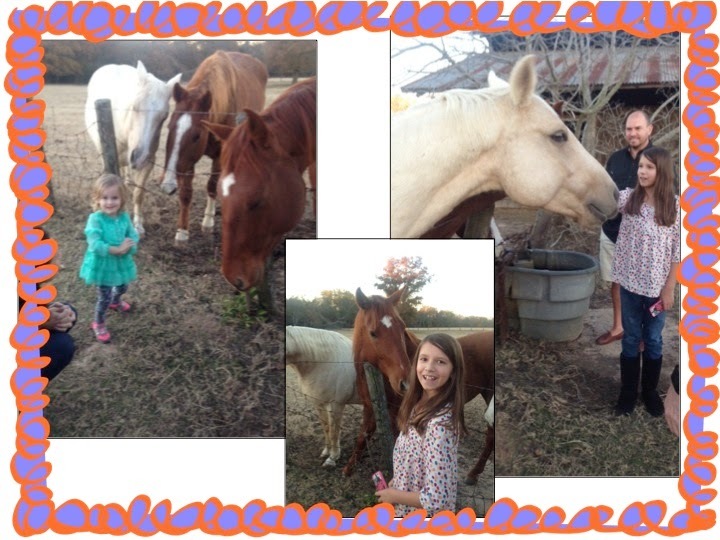 This Thanksgiving we were able to visit my brother, niece, sister-in-law and her family for Thanksgiving in Jacksonville, Texas! My sister-in-law's family has an unbelievable ranch! 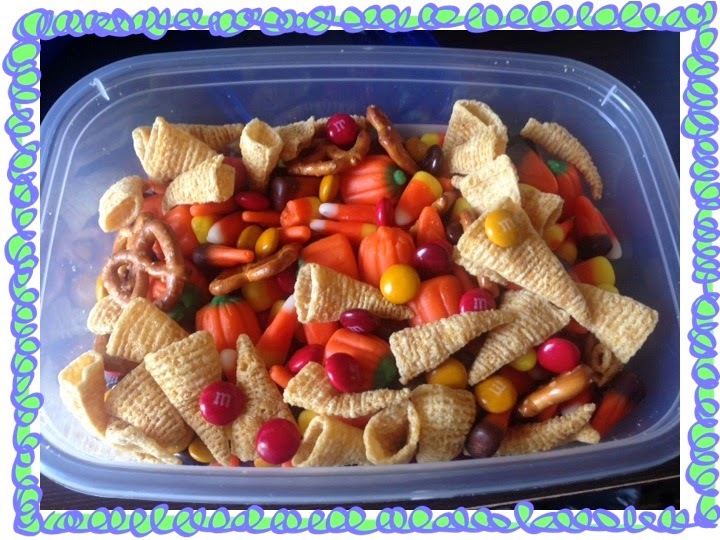 I brought my traditional "Cornucopia Mix" for everyone to snack on while we waited for the turkey and trimmings! Plus, pumpkin pie, snicker-doodle cookies, and frosted animal cookies - the daughter request! 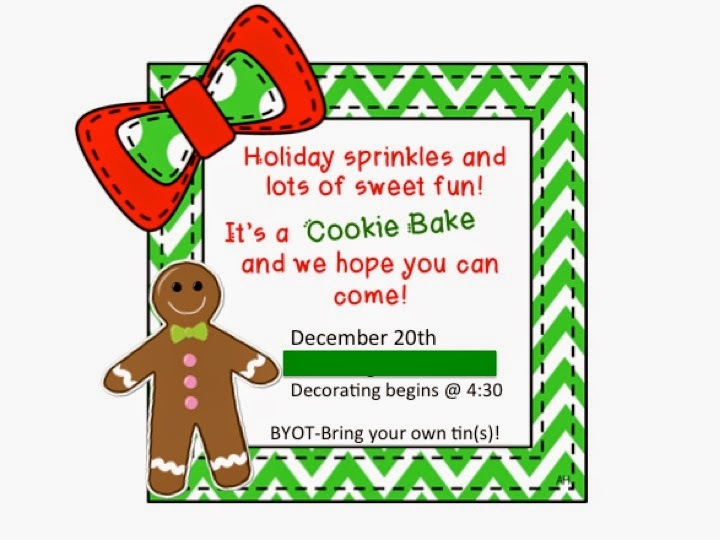 Tomorrow, we send out the annual Dolat Cookie Bake! These are the best cookies E-V-E-R with the secret ingredient! 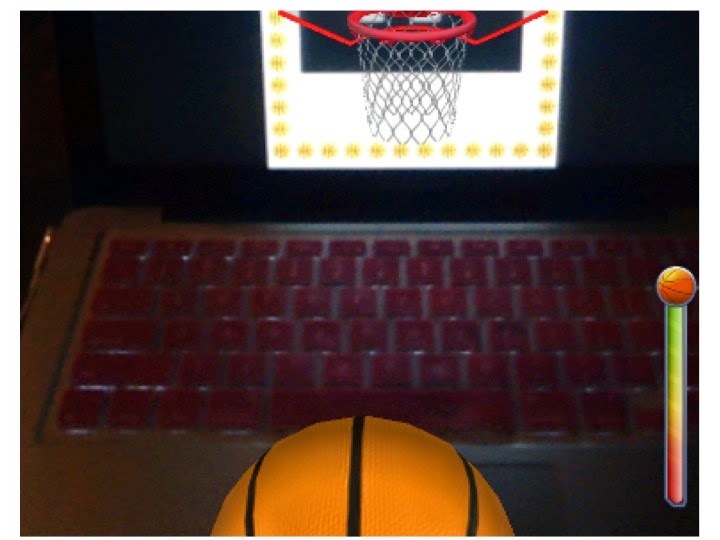 Super fun math basketball coming soon! Posting tomorrow! 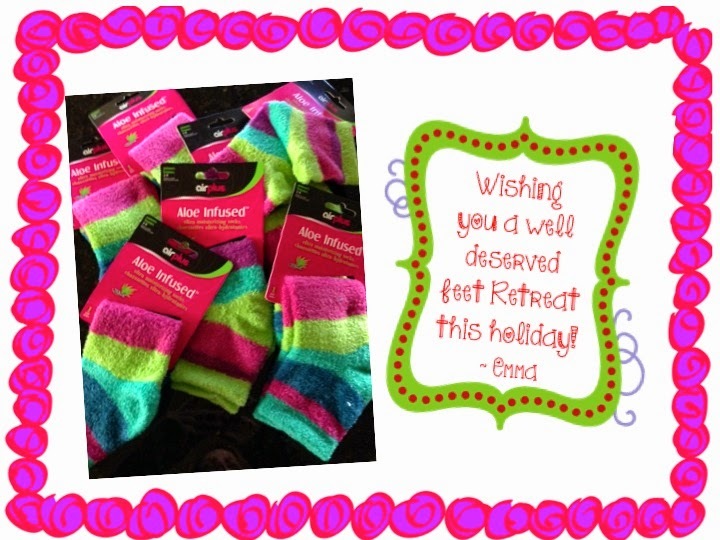 What a cute gift idea for a teacher! Can't Live without it Linky! Stage Pro App Free Right Now!